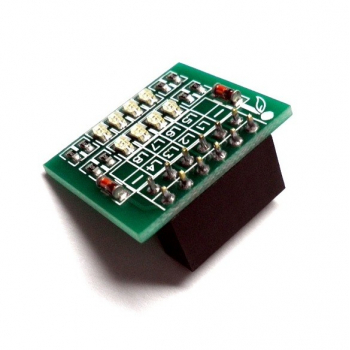 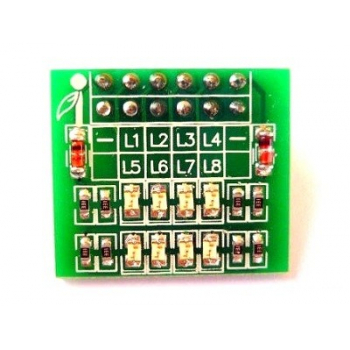 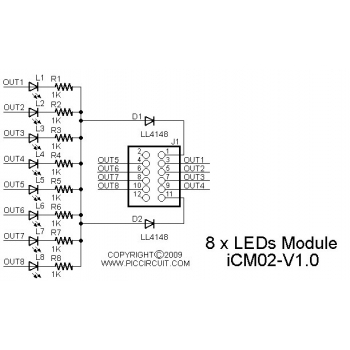 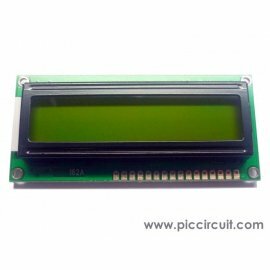 2x16 LCD display can be used to display up to maximum of 32 characters. 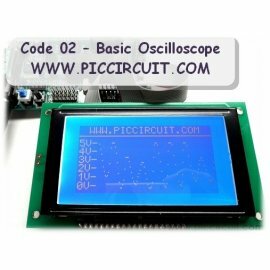 Free Hi-Tech C coding is provided for the LCD control. 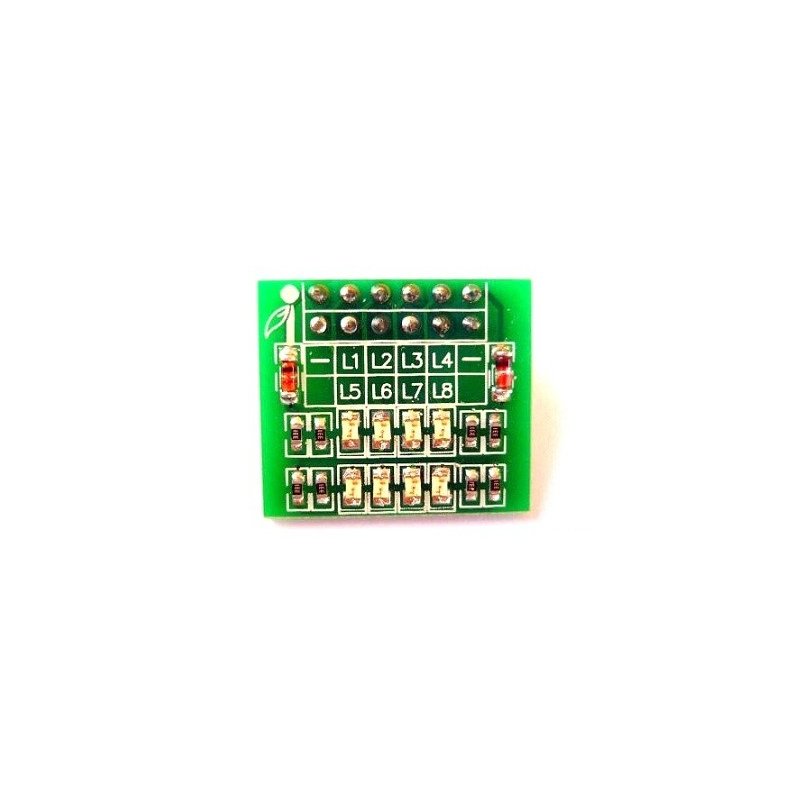 This program shows how to use the iBoard with a 128x64 GLCD to display analog input waveform. 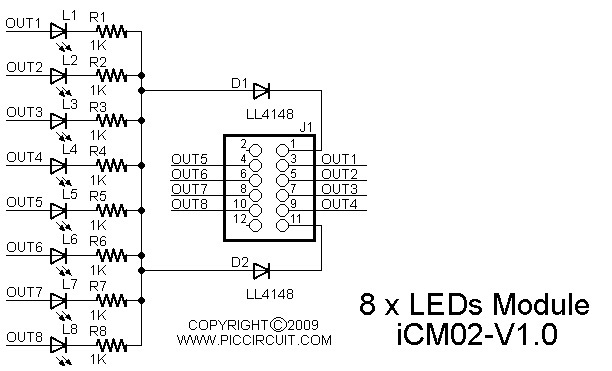 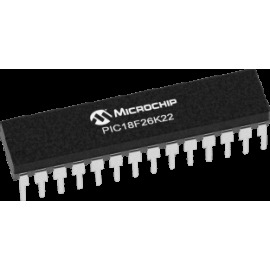 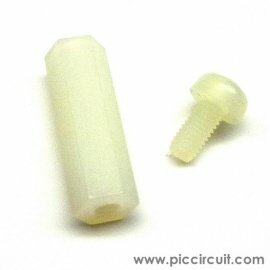 This PIC18F26K22-1/SP is a 28-pin Flash-based 16 MIPS operation, 16-bit wide instructions, 8-bit wide data path microcontroller with In-Circuit Debug (ICD) mode.